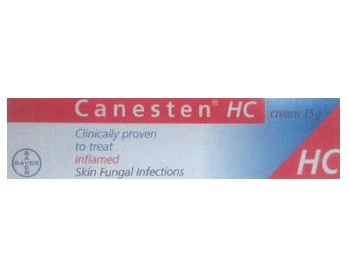 Canesten HC Cream is for treating fungal infections that causes itch, e.g. Ring Worms on skin. 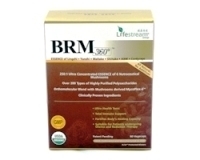 Apply 2 to 3 times daily for 2 weeks to treat. When symptoms are gone, apply for one more week to ensure thorough healing.